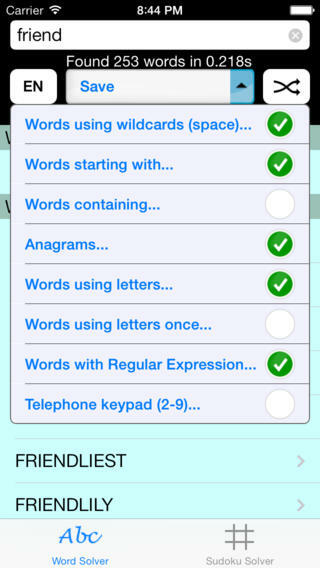 Ultimate Solver is the perfect tool to help you with crosswords, word games, and Sudoku puzzles. 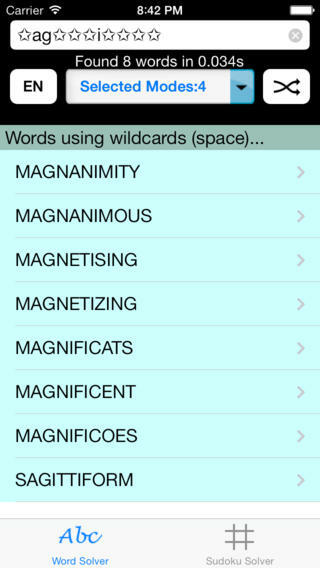 - Added random word button, learn a new word a day! 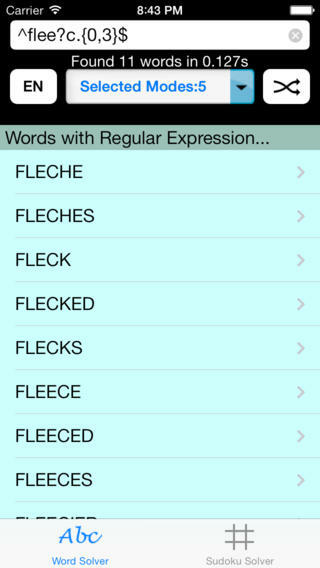 - random word button, learn a new word a day! 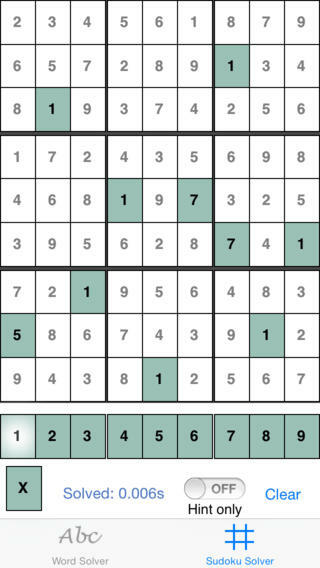 Ultra quick, instant solving of sudoku puzzles - auto-updates as you key in values. 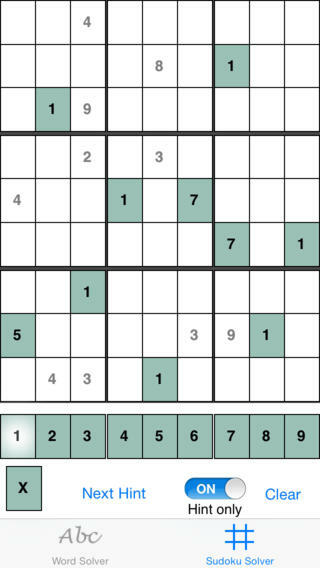 - hint mode, which gives you one hint at a time to help you solve the rest of the puzzle yourself.